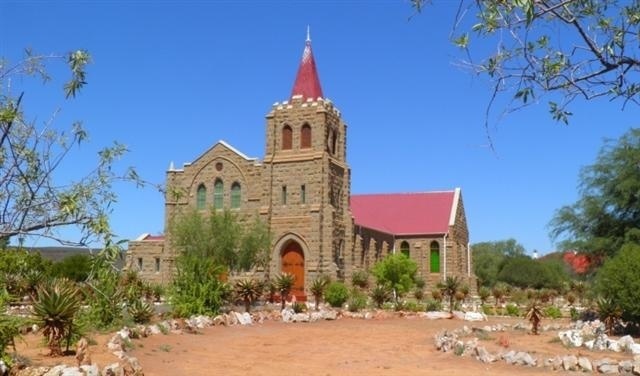 Volmoed is a small town 15km from Oudtshoorn. It is a town in the Klein Karoo and a Guest house and post office. It was once known as Armoed. (15-Nov-11).